Common Group – so as to keep similar tasks in a bunch , for example, if we consider some phases of software development such as Requirement Gathering, UI/UX Architecture or be it AWS Deployments and so on.. 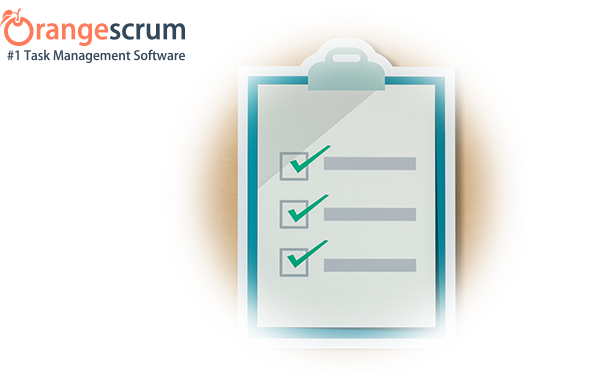 This grouping will help the users such as: Analysts, Sales Guys, Designers, Developers, QA Folks, Project Managers – all working for a common goal i.e., to deliver the project on time, with zero errors as per the client requirements. Single Info Box – acts like a small intranet cluster inside OrangeScrum that store all important files and data with an organized platform for live discussions, task evaluation, analyze the current stage and plan for next. Sync your Google drive and Dropbox account. The Task Group would give a more transparent picture for those who are working in the same group. Task Wise Filtration – This facilitates for the user to find what you need at the quickest possible time. The ease of search for given task within that particular group. Analyze data for the same group and see remaining hours of work. Further the Task Group can be linked with the project cost with respect to time. Hence, giving you a more detailed story about your tasks and how is your project getting maneuvered. Make your business work-day more productive with Task Group. 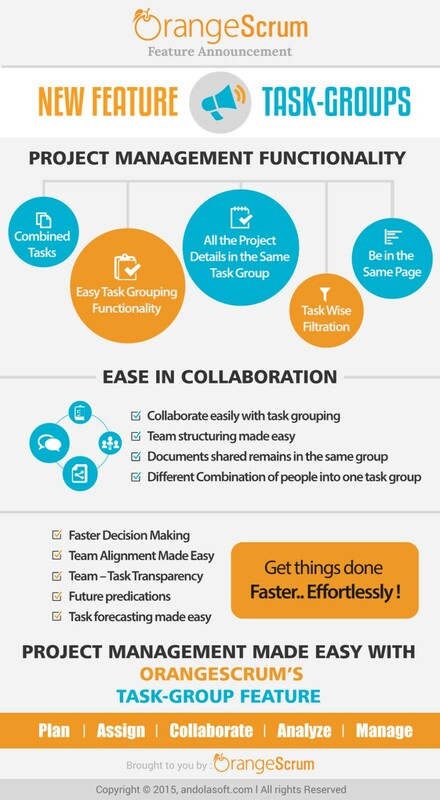 Our Orangescrum team has made an infographic for the new Task Group feature to help you to understand it’s abilities in a much better way. 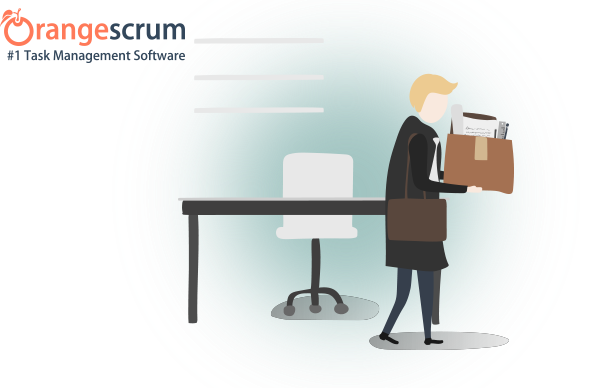 OrangeScrum thrives to make your project management and collaboration simplified. How has Task Group helped you so far? We are sure this new feature is going to add value to your project management functionality than ever before. We would be eager to know how you’re using Task Group. 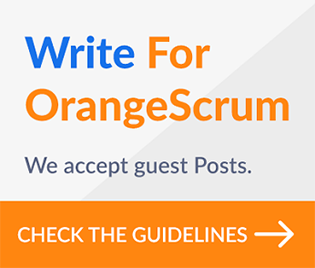 Drop us a note at support@orangescrum.com to let us know what you think. Collaborative Project Management Made Easy, the OrangeScrum way. Pretty neat, Yeah! Please comment below with your views, ideas and suggestions. Appreciate Your feedback, which is valuable and important for us; it gets us going to do better. 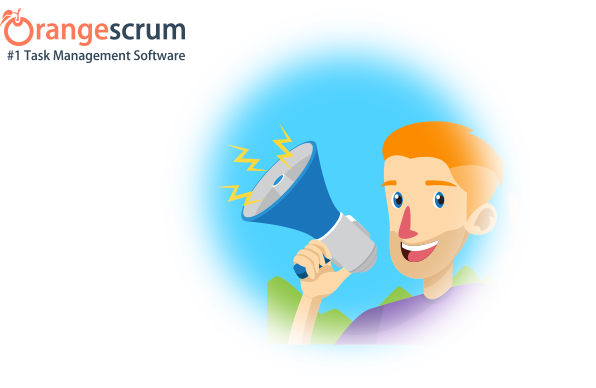 Orangescrum: Release Announcements for November 2014 Project Management: Reasons of Failures, The Myths & The Methodologies (Infographic) Hurray!! 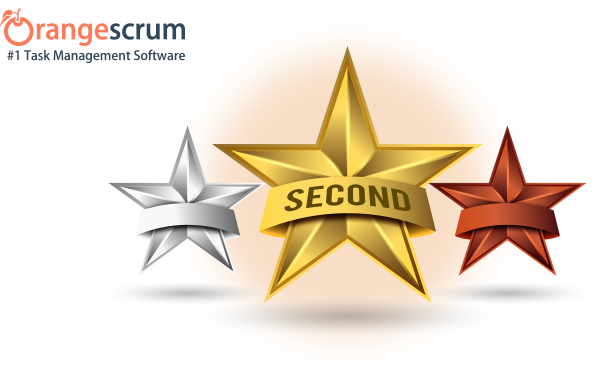 !….Opensource.com ranked Orangescrum as the 2nd best Open Source project management tool in 2015 The all new Orangescrum: Coming Soon….